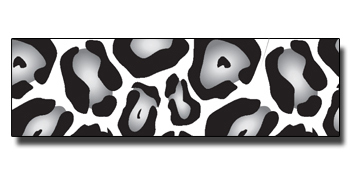 Designer tape in a tone-on-tone leopard print. Available in 18 colors. Mix and match till your heart's content!